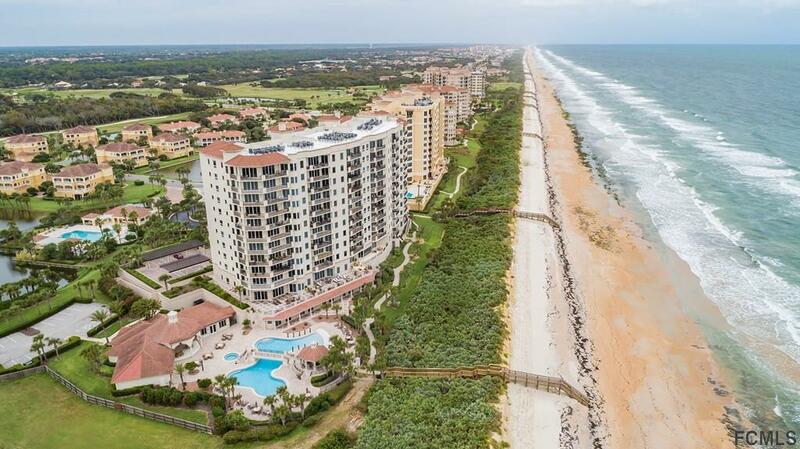 Tuscany's spectacular direct oceanfront condo in the prestigious Hammock Dunes Oceanfront golf course community offers condo lifestyle at its fullest. This 3 bed 2.5 bath with den gives you plenty of space for family and guests. The open dining/kitchen and living room space is great for entertaining with expansive views of the Atlantic coastline. 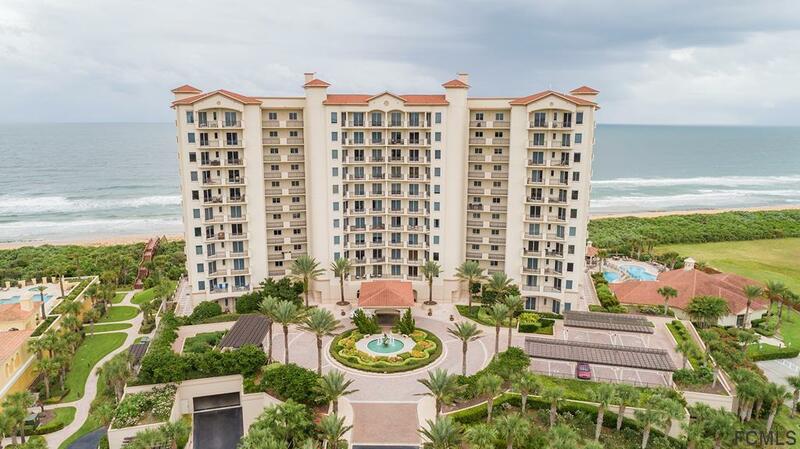 Enjoy your morning sunrise and ocean breezes from your large balcony overlooking the unspoiled beaches. 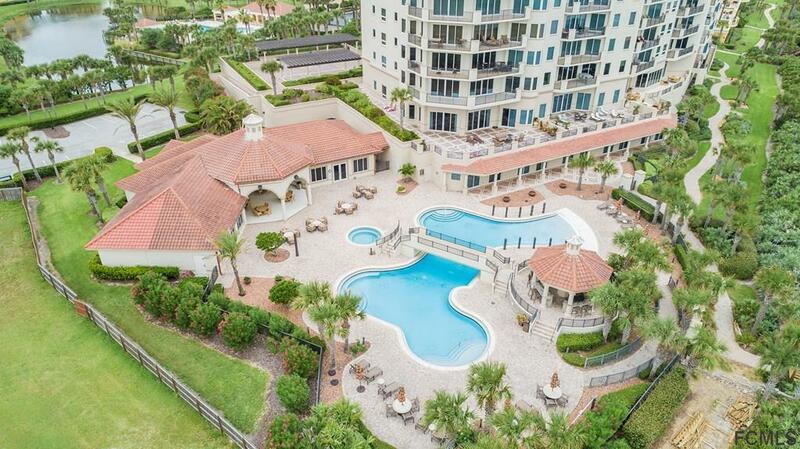 Tuscany building offers lobby area, zero entry heated pool, fitness center, steam, sauna, theater room social room w/ full kitchen. Tuscany also offers private guest suites upon request. Perfect for extended family. 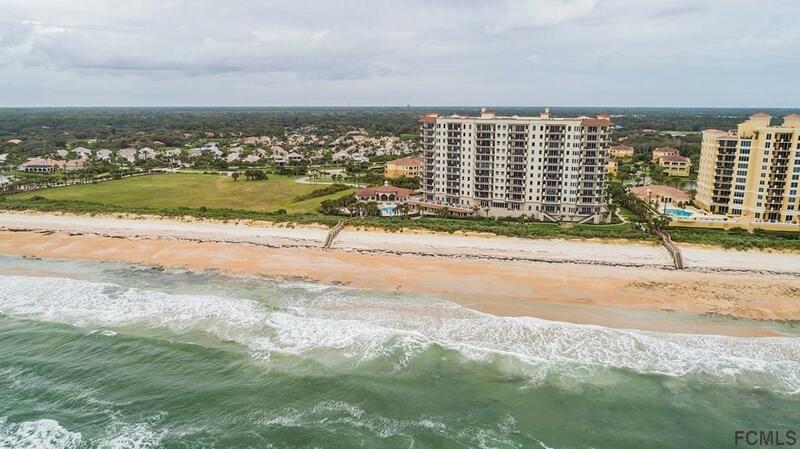 Listing courtesy of Carlene Reardon - Ck Coastal Luxury Team of Trademark Realty Group Llc.